Join more than 30 local businesswomen at our welcoming and supportive network meetings. Meetings are held monthly, usually on the last Thursday of the month, at The Old Lodge Minchinhampton Common GL6 9AQ, starting at 9.30 am, with doors open from 8.45am for FREE refreshments & registration. Your annual membership fee of just £50 covers ALL the monthly networking meetings in Stroud and Gloucester (not the evening social events) as well as a monthly newsletter emailed out to more than 120 businesswomen, which you can use to promote your business and events. We have a rolling programme of different styles of meetings, to suit all tastes! Our meetings often include fascinating and inspiring talks from local guest speakers and also give SBN members the chance to ‘shout out’ about their businesses, display their products on the Showcase tables – as well as taking advantage of the great networking opportunities offered. All members’ names are put into a random draw to win the chance for a 5-minute ‘shout out’ at a future meeting (you don’t have to do it if you don’t want to, but most members enjoy the chance to tell the meeting about what they do in more detail). Members are also able to display their products on our Showcase tables. All you have to do is get to The Old Lodge by 8.45am as the Showcase is first-come, first-served. Members who don’t have products to display on our Showcase tables are welcome to bring a pull-up banner, but we are limited on display space, so please email to book your space. We also hold informal monthly meetings at The The Curio Lounge, King St, Stroud GL5 3BX where all you need to do is turn up, buy a coffee and start chatting! A couple of times a year we hold our meetings in the evening, to enable businesswomen who are tied daytime schedules to come along. These are very informal, social affairs often with delicious food (which SBN subsidises for its members) and even a few drinks (not subsidised! ), and are very popular! Each summer we host a relaxed Summer Refresher event to give those of our members who have health, wellbeing and beauty businesses a chance to show off their products and their skills. ‘Have a go’ sessions in yoga and relaxation techniques, plus mini-makeovers, head massages and jewellery-making have proved popular in the past. At Christmas we organise an SBN "office Christmas lunch" so that those women who work on their own or from home don't miss out on the seasonal festivities. Our volunteer committee meets regularly and each member has a specific roles. The committee organises speakers as well as running and promoting our meetings and social and training events for the benefit of all SBN members and guests. In return, committee members receive free SBN membership and free tickets for up to two SBN event meals and one training session a year. SBN also pays a part-time administrator to assist with members’ and guests’ queries, maintain the database and process members and guests before and after meetings. 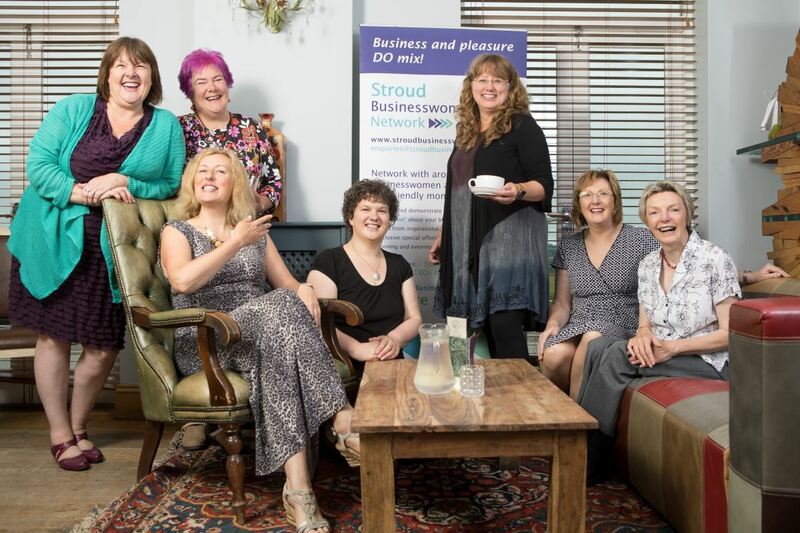 The Stroud Businesswomen’s Network (SBN) is an award-winning membership organisation supporting businesswomen who run their own business or work for others, at whatever stage of their business or career. Its purpose is to provide opportunities for members to network, share information, ideas and expertise, and to do business with each other in a supportive environment. SBN welcomes members from across Gloucestershire and beyond to our meetings in Stroud and Gloucester. Represent the views and needs of members in the Gloucestershire business community. 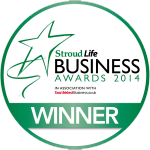 SBN members work in many different businesses in and around Stroud, Gloucester, Cirencester, Stonehouse, Nailsworth, Tetbury and throughout Gloucestershire and the surrounding counties.